One-off eveningdresses and ensembles have always been at the heart of Jennifer Klein Couture. As with all other bespoke services, the process begins with you. 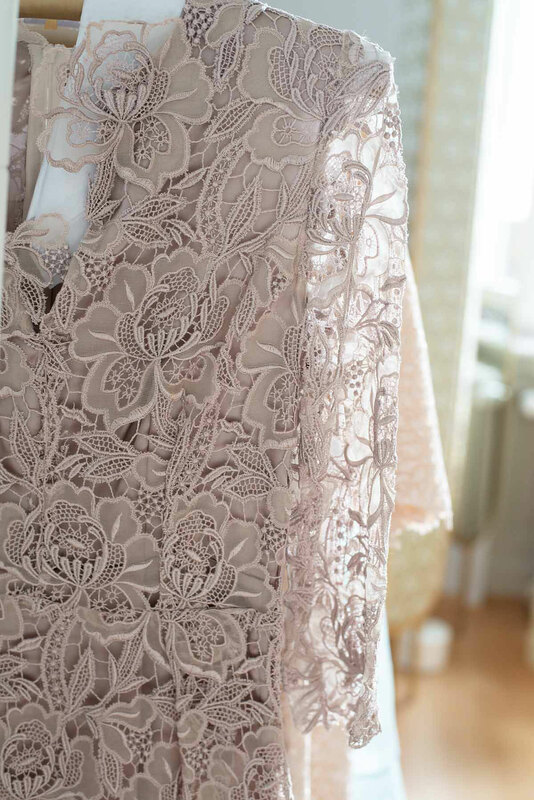 Whether you are looking for a classic cocktail dress, a draped evening gown or a beautiful lace creation, we will create something truly unique and exceptional for you for any occasion. Every season we add new designs to our eveningwear collection- let yourself be inspired by these or have something truly unique designed just for you. Feathers- especially marabou- have a stunning effect on any dress. 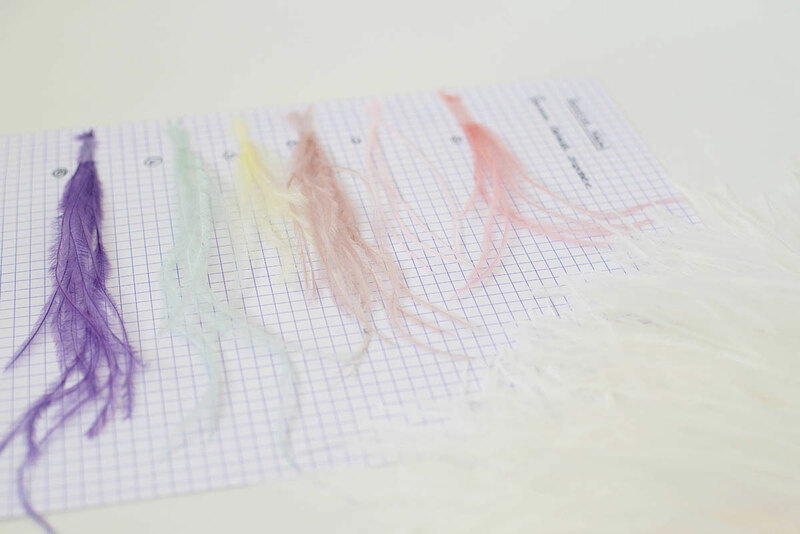 They create a sense of movement and lightness and can also act as colour highlights. Our in-house embroidery atelier offers you hundreds of designs to choose from or be inspired by. 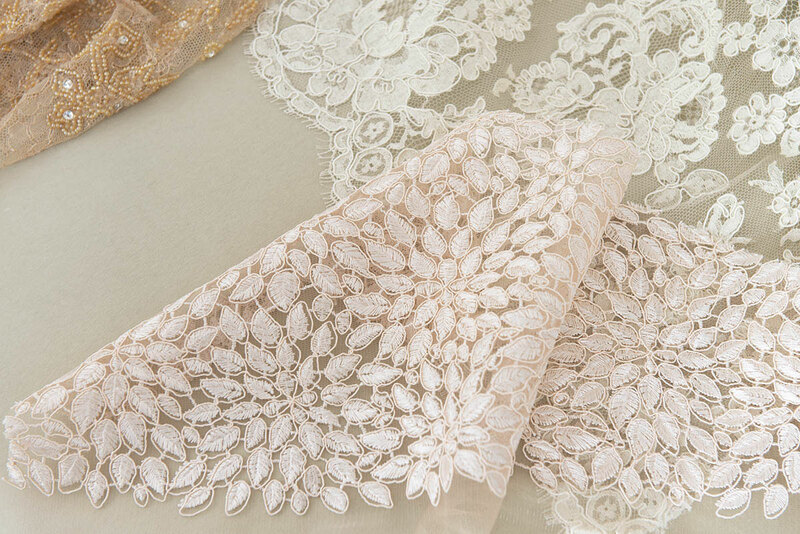 These can be beautiful additions to an otherwise simple dress. 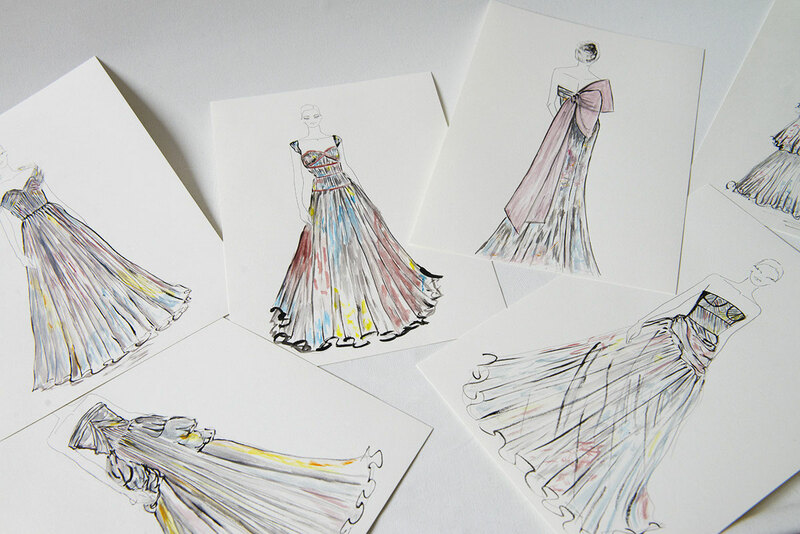 The process of creating a bespoke evening gown begins with a first consultation. Let our vast library of designs and magazines inspire the silhouette of your dream dress. Browsing through several dress samples and our vast collection of fabrics, we begin by choosing the materials and colours suited to the desired occasion. Next, we will create several designs based on the ideas accumulated during this first consultation. 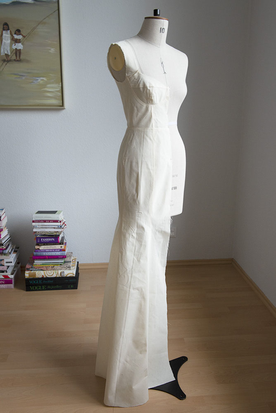 After finalisation of the design, a toile is created of the basic shape and understructure of the dress. 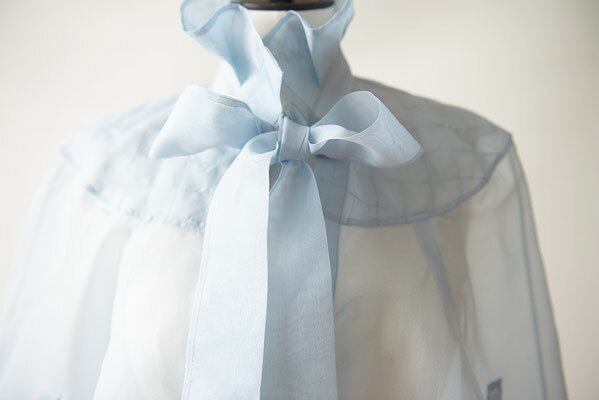 This is usually made of calico, but it can also be made of a different fabric resembling the final fabric. 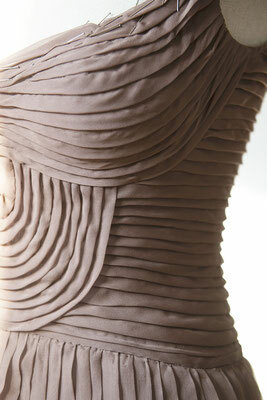 The idea is to achieve a first impression of the silhouette and check the basic fit of the pattern. At this point we will either go forth with the design or decide to make some changes to the silhouette and cut of the dress. This may result in a new design coming about. Once the toile has a good fit and the desired silhouette has been achieved, work on the dress in the final fabric begins. Most evening dresses require either an understructure or a complete underdress. This is created first and has to have the perfect fit, as all other dress components will be mounted on top of this. 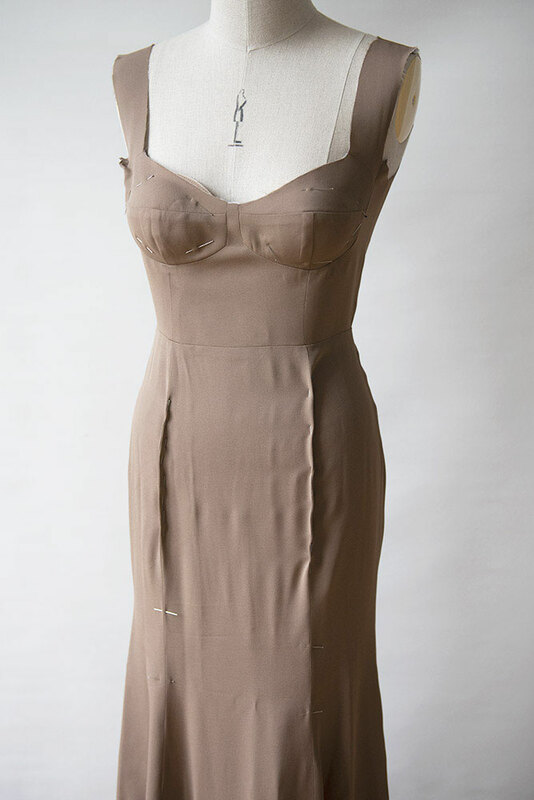 Once this step is finished, the outer shell of the dress is created, giving the dress its final look. This is where all couture skills and techniques are fully displayed. 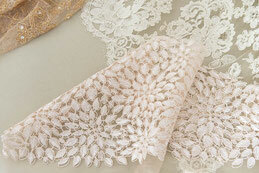 Depending on the style of dress, embroideries, feathers or other trims may now be added. 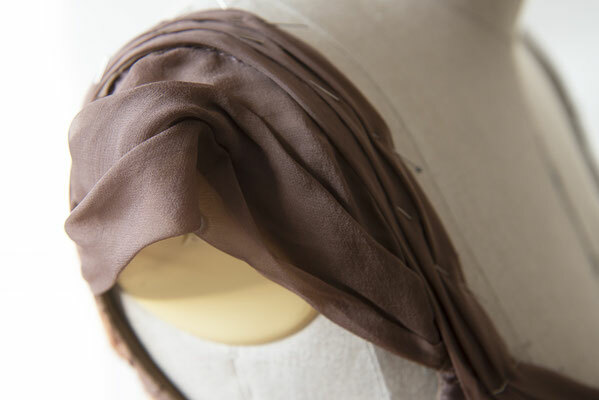 For draped styles, the meticulous draping process now begins. 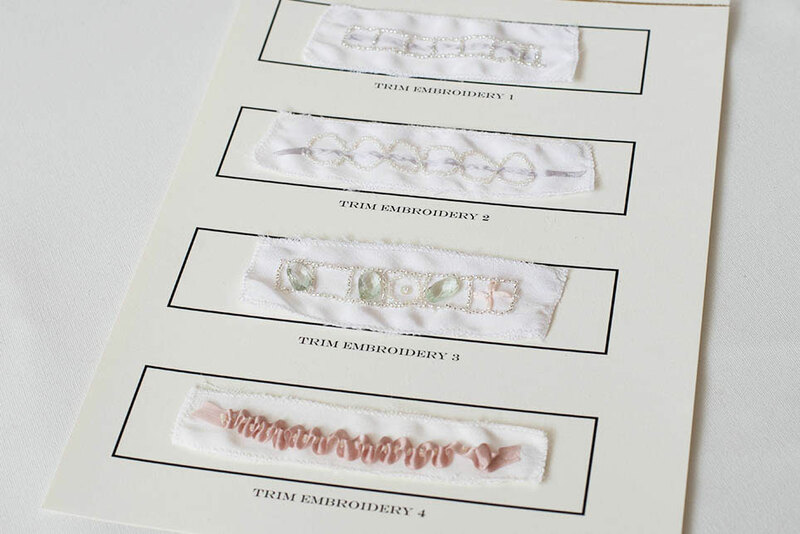 The majority of these techniques will require hours of hand sewing. 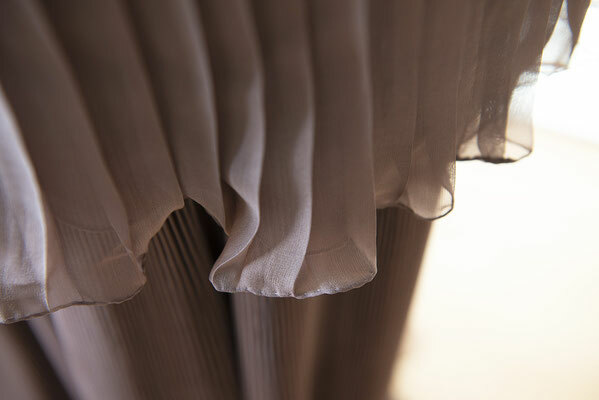 A true hallmark of any couture gown is the hand sewn hem, which all Jennifer Klein Couture gowns feature. In a final fitting all details will be examinedand and any last changes made. You will then receive your bespoke Jennifer Klein Couture gown for your special event. 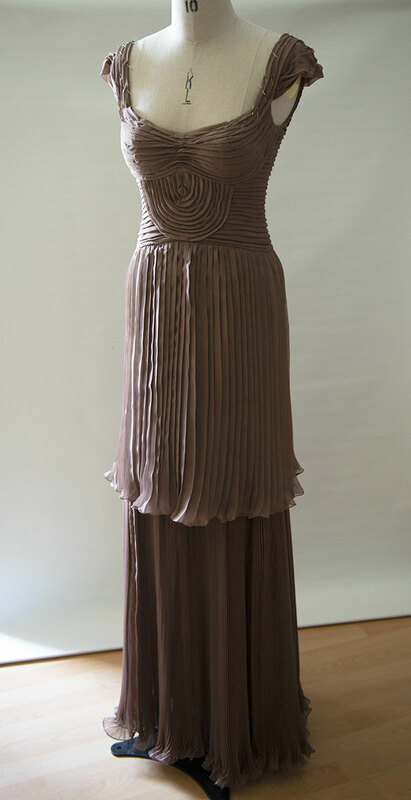 A timeless cocktail dress is an essential part of any woman's wardrobe. Whether it is a minimalistic little black dress or an all-out embroidered lace piece, it should always reflect the personality of its wearer. The cocktail dress is suitable for formal events where no Black Tie attire is asked for. It is the go-to dress for evening events or nights about. Depending on its cut and colour, it may also be an adequate choice for attending a wedding. 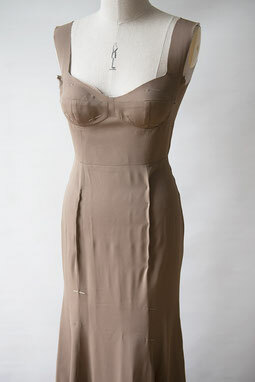 The process of creating a cocktail dress is similar to the creation of an evening gown. 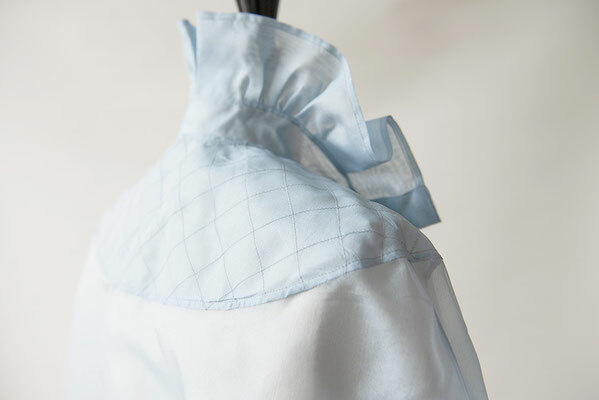 From the start, the styling versatility of the dress plays an important role. It should be possible to style the dress in many different ways, depending on the choice of jewelry, footwear and accessories. 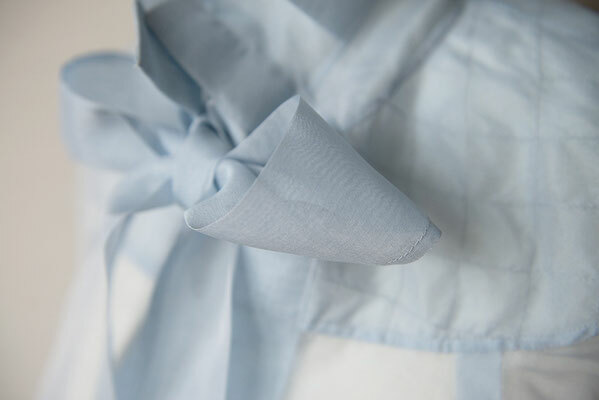 This will make it a timeless and loved piece, worn over and over again in new ways. One aspect of evening dress which is often underestimated is outerwear- or rather what you wear on top of your special dress or ensemble. There is nothing more disheartening than a beautiful evening gown worn under a regular winter coat or jacket- even if it is a beautiful one. It is best to consider the weather and temperatures form the start. 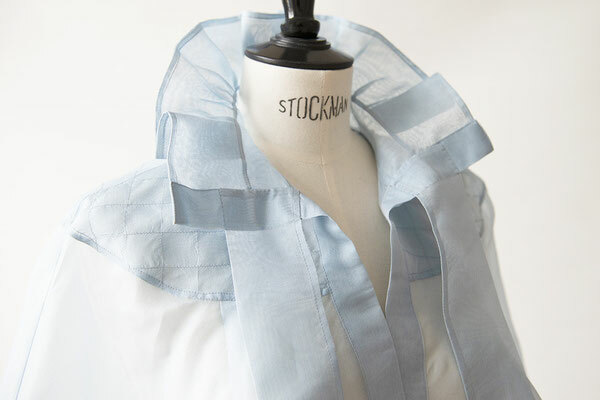 It may suffice to wear a beautiful scarf or stole, in which case we recommend having one made to match your dress. On other occasion you may require slightly more coverage. We also provide a full styling service, advising on accessories, footwear, make-up and hairstyling.